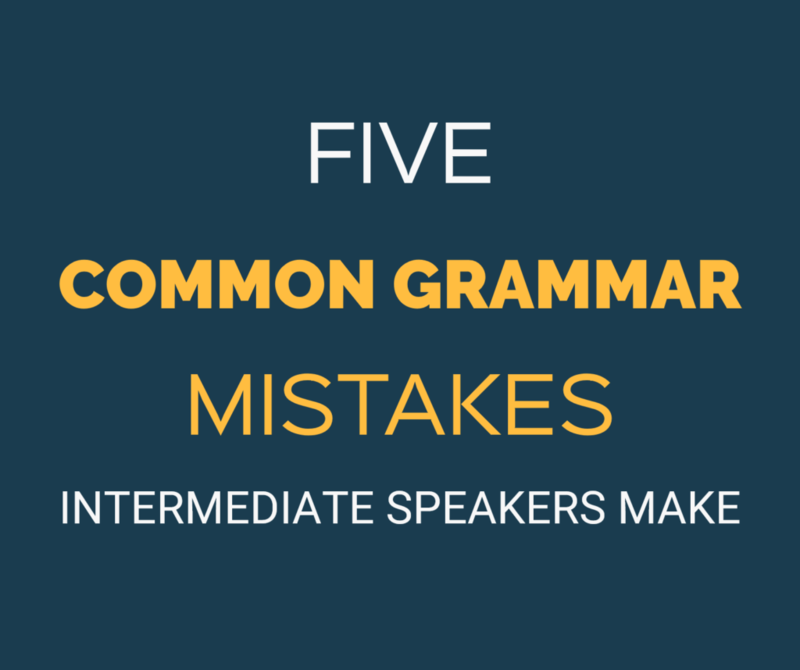 In this article you’re going to see a list of some of the most common mistakes I see intermediate and even sometimes advanced English speakers make both in writing and speaking. Making mistakes is great as long as you can learn from them, but sometimes you might even not be aware you’re making a mistake. With this article you’ll reconnect with the practice of learning from your mistakes as I’ll show you how to properly use some of the structures that might be giving you a hard time. Also, you’ll find out about some of those mistakes you don’t even know you’re making! 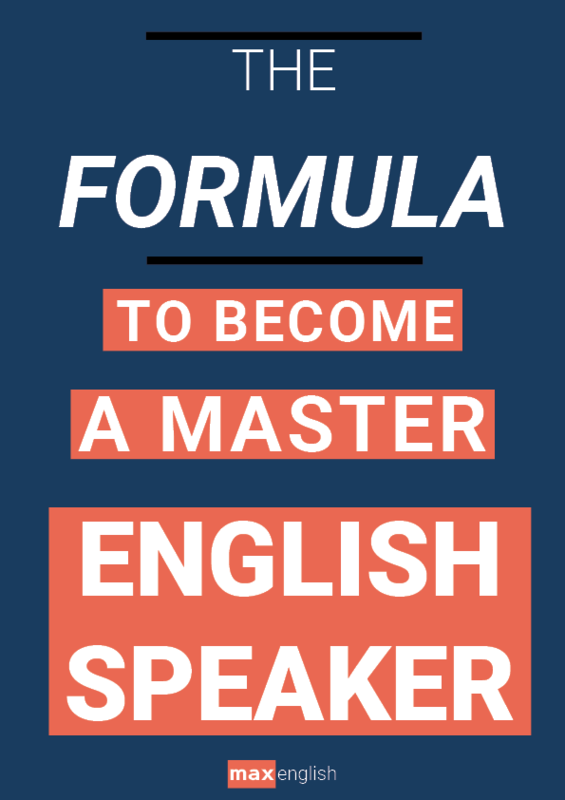 This article is especially useful for intermediate and even low advanced English speakers. We will work to keep those mistakes from fossilizing in your way of speaking. ■ The world’s best athletes met in Rio 2016. ■ A man‘s brain is different from a woman‘s. 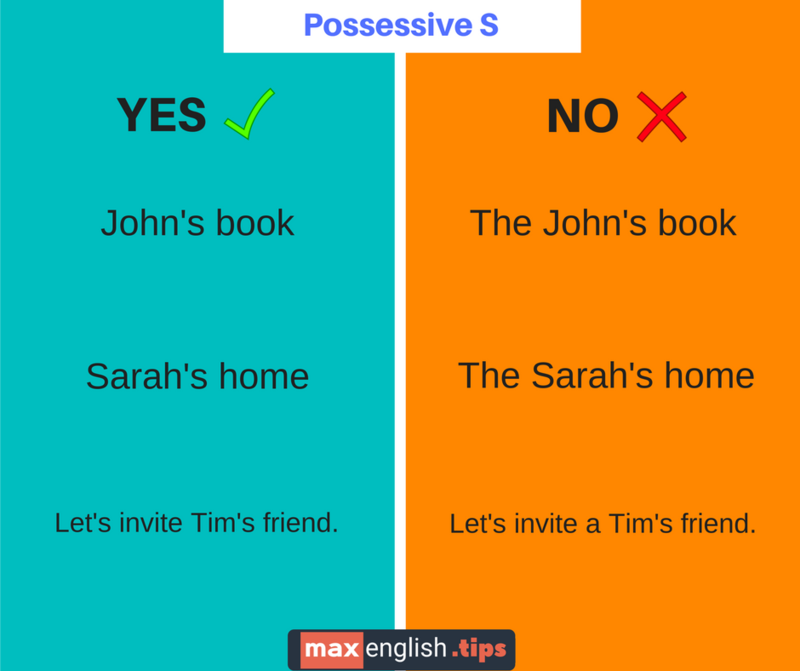 However, you can’t use articles when the possessive s modifies a proper noun (i.e. a person’s name). This is the mistake many make. ■ I drove the John’s car. On the other hand, the grammar of the following structure isn’t so much a recurring mistake, but rather a pattern that’s avoided because of it’s difficulty. ■ Andrew‘s dog is a Labrador, what’s Emma‘s? ■ Stephan‘s learning style is not the same as Tim‘s. Being able to speak sentences like these without even thinking will add a lot to your fluency. “Not to want to do something” is correct, but “to don’t want to do it” is not. Consider how it would have sounded if he had said to be or to not be. ■ She didn’t come home at the time her parents told her to. ■ I didn’t go because I didn’t want to. The mistake you might be making is either omitting “to” completely or repeating a verb within the same sentence. ■ Could you tell me what the time is? As you can probably tell, indirect questions are more polite and are used with people we don’t know very well. Indirect questions are essentially two questions in one sentence: “Could you tell me…?” (that’s one). “What’s the time?” (that’s two). 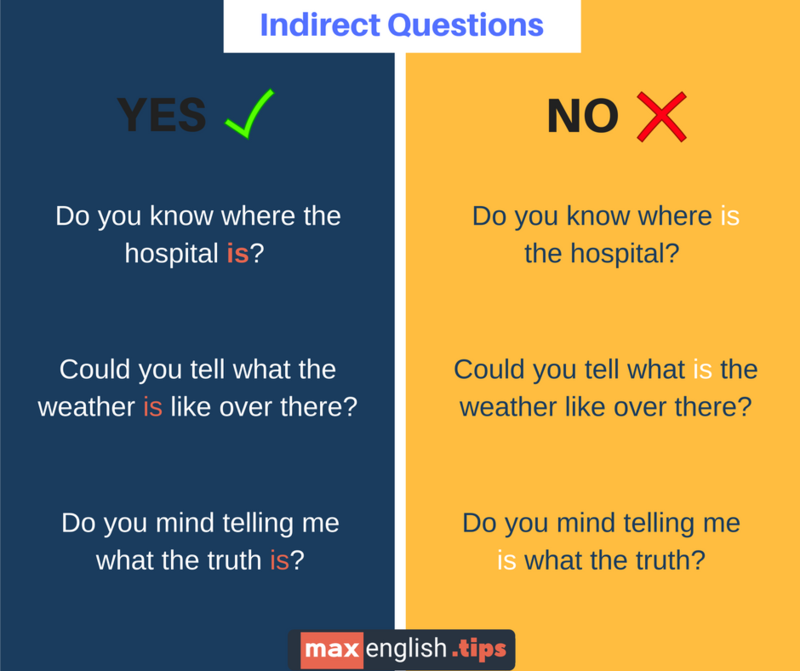 The grammar point you shouldn’t miss is that the second question takes the form of an statement: “…what the time is?” Take a look below at the correct and incorrect wording of an indirect question. She asked me what my job was. You need to bare in mind that you should reproduce the question with the proper intonation of a question. In writing, you need to use quotation marks (“”) to enclose the question. However, when we tell someone what someone else asked, it’s more common to use the reported form. 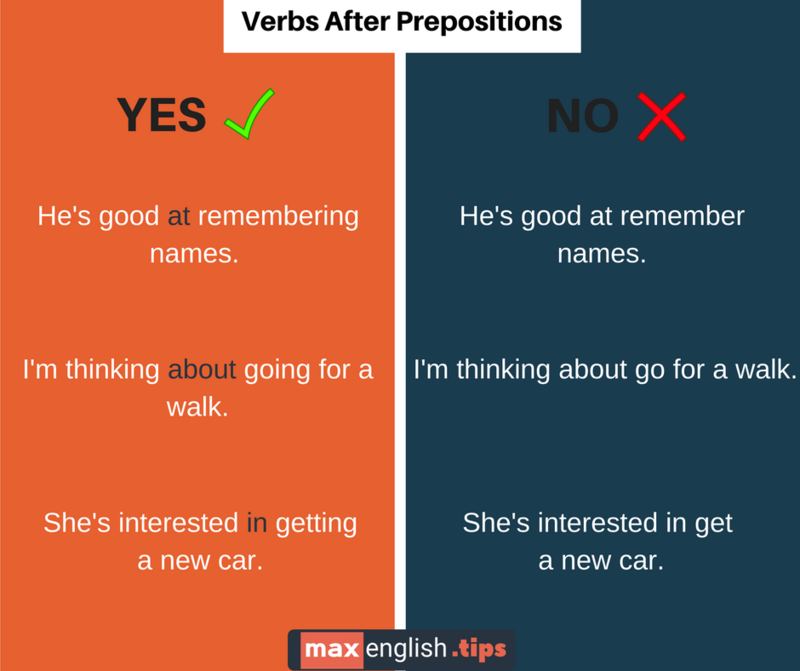 The two major grammar adjustments we make in reported questions is moving the verb to be after the subject, and setting it in the past tense. Original question (asked in the past): Rick, how old are you? Reported question (in the present): He asked Rick how old he was. Original question (asked in the past): Matt, what is your brother’s name? Reported question (in the present): He asked Matt what his brother’s name was. One last thing worth knowing is that if the original question contains the auxiliary do/does, the reported question takes if or whether. Original question (asked in the past): Do you have any tickets left? Reported question (in the present): He asked me if/whether I had any tickets left. 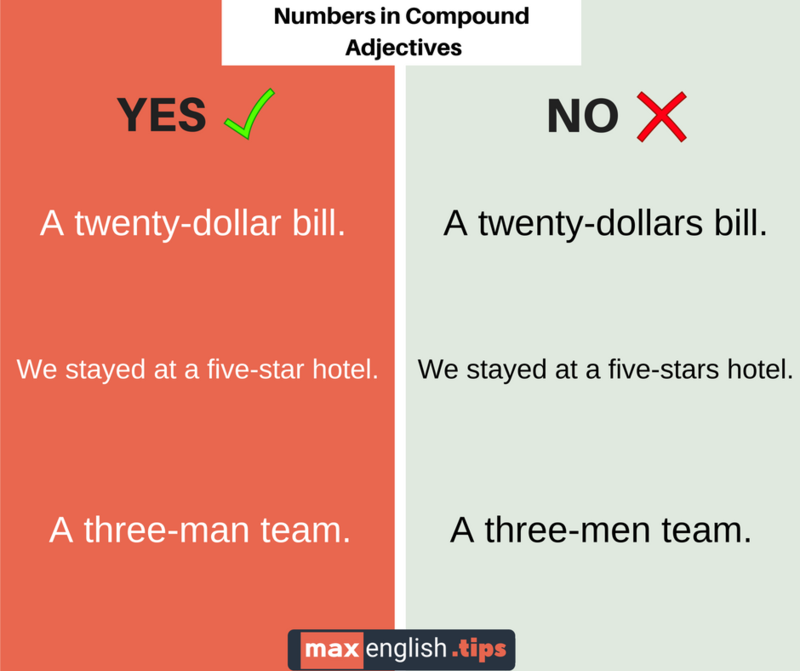 A compound adjective is a unit made up of two words that modifies a noun. We use compound adjectives to express an idea in a more succinct way. A country where English is spoken. An athlete that holds a world record. A world record holding athlete. The mistake foreign English speakers tend to make is to pluralize the compound adjective when there’s a number in it. Take a look at the examples in the image. Following this grammar rule, you should avoid this mistake when referring to someone’s age. ■ Thanks for add me to the group. ■ Thanks for adding me to the group. This mistake is super common with the phrasal verb to look forward to. “To” is a preposition, and therefore the verb that follows it is expected to be in the gerund form. 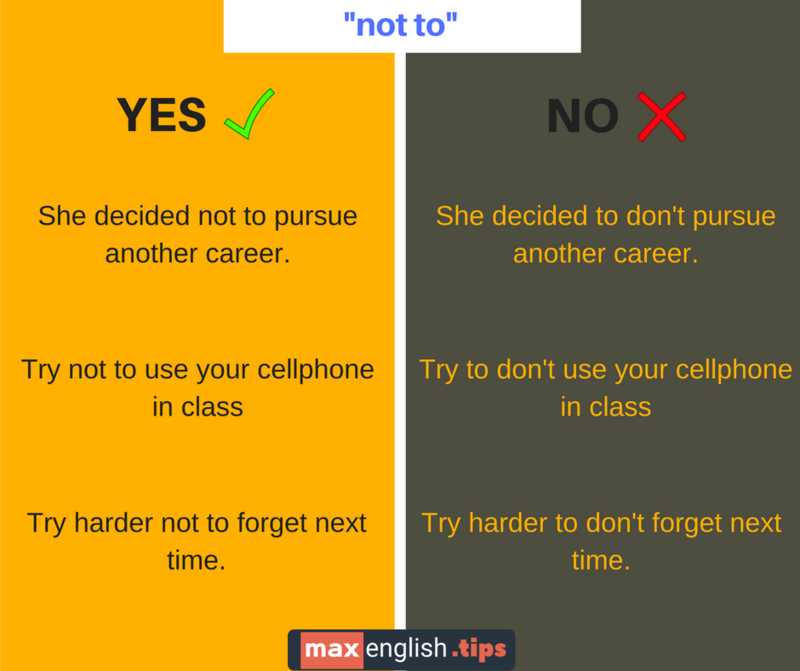 As you can see everywhere on this article, these mistakes are quite common among foreign English speakers. However, settling for mediocrity is anything but a path to master fluency. If you’re really into improving your skills, I’d suggest you choose to take the posture of a good perfectionist and try your hardest to free your English of errors. A good perfectionist is someone who aims high with his goals, but understands mistakes are an absolute natural part of the process. Mistakes are good in the sense that they are an opportunity to grow, but will only occur if you are proactive and determined to make real progress with your English. The best immediate way to become that good perfectionist is by getting your Master Fluency File copy. What’s a common grammar mistake you have noticed other learners make? Hi Max I’m Michelle and I’m an english learner, but always I get confused with the comparatives and superlatives, because sometimes the teachers say me for example: “The correct form of the adjective easy is easier” and then someone else says me “No, the correct form is “more easy” ” So I hope you can explain me the diference and the correct form… Please :3 thanks in advance. Hey, Michelle. As a rule of thumb ‘shorter’ words take the suffix -er in the comparative and -est in the superlative. ‘Longer’ words take the determiners ‘more’ and ‘most’ respectively. Ex: She’s smartER than him. (smart in a one syllable word) She’s MORE intelligent than him (4-syllable word).